Explore the scenic Tamar Valley Line by train, stopping off at pubs along the way to enjoy locally brewed ales and excellent food. 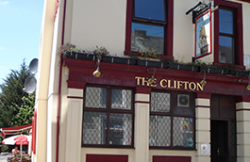 CAMRA-approved city pub with great range of real ales. 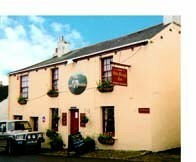 Warm and friendly locals’ pub. 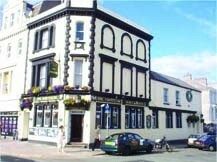 Friendly locals’ pub in the historic Barbican area of Plymouth. 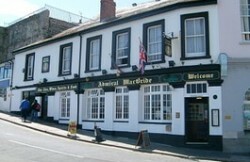 Popular and busy traditional pub in the heart of the Barbican. 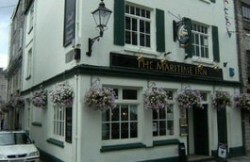 Traditional pub with a relaxed atmosphere located near the Mayflower Steps. 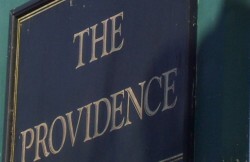 A Plymouth institution! 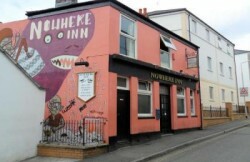 Famous for its cask ale and connections to artist Beryl Cook. 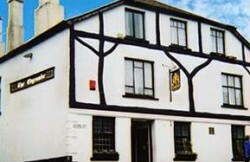 Traditional community pub with a range of up to 4 real ales. 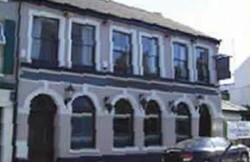 Typical back street pub located near to the city centre and the University campus. 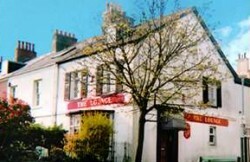 Traditional suburban street pub located near Devonport Park. 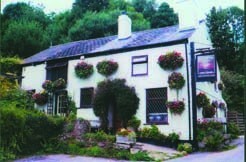 16th century traditional village pub near the river, flagstone floors and open fires. 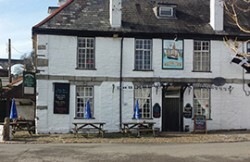 Lively 17th century riverside pub with plenty of outside space to enjoy the views of the viaduct. Characterful pub with traditional flagstone floors and beams. 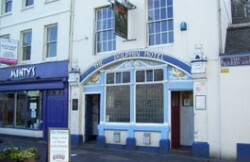 A free house with a warm and friendly atmosphere. 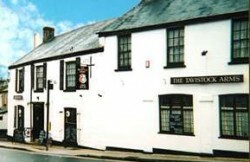 Traditional pub set in the heart of the village. 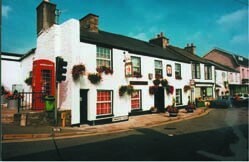 Traditional village pub with open fire and a beer garden. 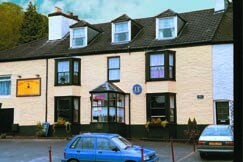 Traditional hotel with cosy bar and plenty of food options. Plan your day: It’s worth planning roughly how long you think you’ll spend in each location, so you can match it up with the train times. 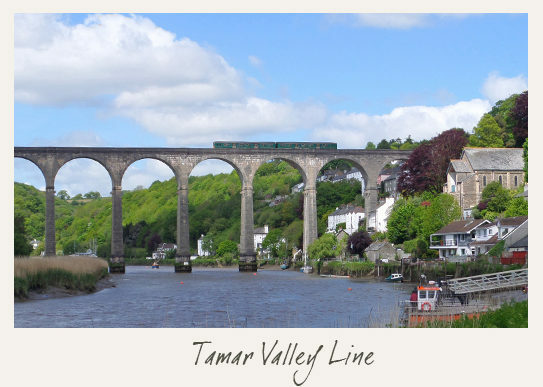 Save or print a Tamar Valley Line timetable (handy in case mobile signal is patchy). It’s best to phone pubs in advance to check details haven’t changed, and to let them know if you’re with a large group. Large parties should also fill in Great Western Railway’s group travel form. Buying your ticket: Get an Off-Peak Day Return ticket between Plymouth and Gunnislake (£6.10). This lets you hop on and off. There’s no need to buy early (it’s the same price on the day). In a group? Ask for the GroupSave discount to get a third off.